The Producers is an Egyptian production company that was co-established in 2000 by Director Hadi El Bagoury and Producer Hani Osama, who runs the company as its Managing Partner. With its revolutionary dynamic potentials, various experiences, and the contribution of its experienced team of professionals, The Producers aims to take a valuable place as a pioneering slate in the fields of cinematic and digital productions. Besides boasting a diverse record of commercials and music videos, which garnered several awards, The Producers co-produced a number of films that attracted the audience’s attention such as Excuse My French, the thriller Warda, the first Egyptian feature created in the found footage style, Before the Summer Crowds, the last film by the great Egyptian director Mohamed Khan, and most recently, Sheikh Jackson by director Amr Salama, Egypt's official submission to the 2018 Academy Award for Best Foreign-Language Film, in addition to the short film Fork and Knife, starring Menna Shalaby, Eyad Nassar and Asser Yassin. The short film landed its world premiere at El Gouna Film Festival 2018. Back in 2009, The Producers was the first in the Arab world to use cinematic techniques in filming a TV drama series in the TV series A‘ard Khas. In 2015, The Producers produced director Ahmed Medhat's thriller TV series Zarf Aswad. 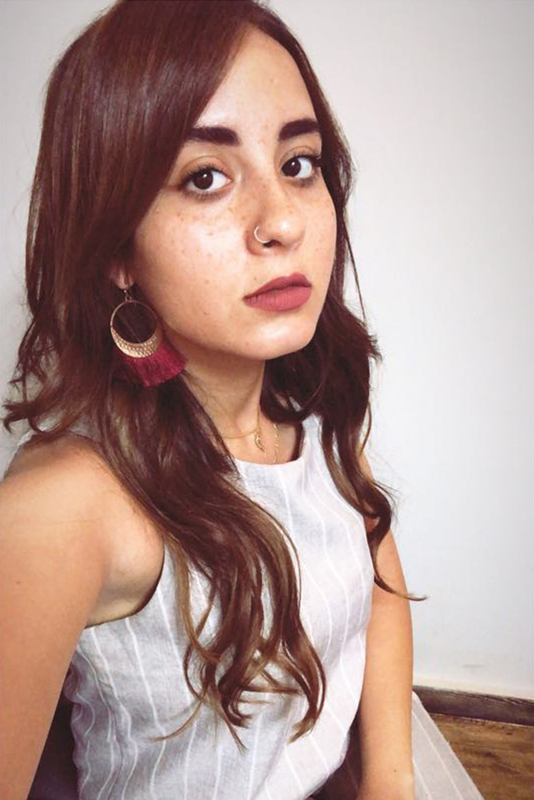 Most recently, The Producers received a wide success for its latest TV series Seventh Neighbor, directed by three young female directors for the first time in the Arab world; Ayten Amin, Nadine Khan and Heba Yousry. The series gained many viewers on TV and YouTube with over 10 million views. Since 2015, the company has taken a new direction turning successful Arab literary works into films and TV series. The Producers turned Mohamed Sadek's best-selling book Hepta into the highest-grossing romantic film in the history of Egyptian cinema, Hepta: The Last Lecture, as the film's revenues reached more than 27 million EGP. 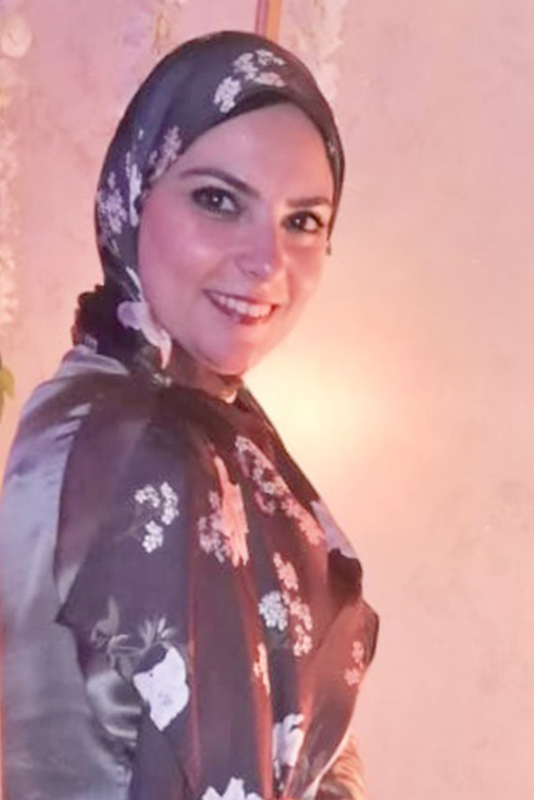 The company also has turned writer Noor Abdulmajeed's novel-duology Ana Shahira and Ana El Kha'en into a 60-episode TV series. Most recently, The Producers has announced its acquisition of the rights to adapt Nabil Farouk's novel Man of the Impossible into film and TV productions start with Adham Sabry film by the successful duo; director Marwan Hamed and writer Ahmed Mourad. The Producers is currently venturing into the content sector of the industry with a scripted TV show as well as its first feature film starting their production by the end of 2008. The Producers has been nominated and won numerous awards in the past few years like Grand Prix, Gold Prix & Silver Prix in Lynx Dubai in 2008 and the Grand Prix in Lynx Dubai 2007 as well as the AAA in 2006 in addition to many others. The Producers enjoys serving local and regional clients in the various industries. To name a few of our commercials clients; Mobinil, Vodafone, Etisalat, Mobily, Pepsi, Coca Cola, Henkel, Chipsy, Nestle, President, Qatar National Bank. The Producers has one of the strongest and biggest production teams in the country. It is one of the few production companies that has most of its staff as permanent employees, which makes the producer capable of handling a number of projects parallel to one another and to ensure the level of service that we deliver to our clients. Below are a few of the team members that made The Producers, the success it is now and are still contributing to its success and growth. The rest is a team of 35 people of different specializations in production that act as The Producers backbone. 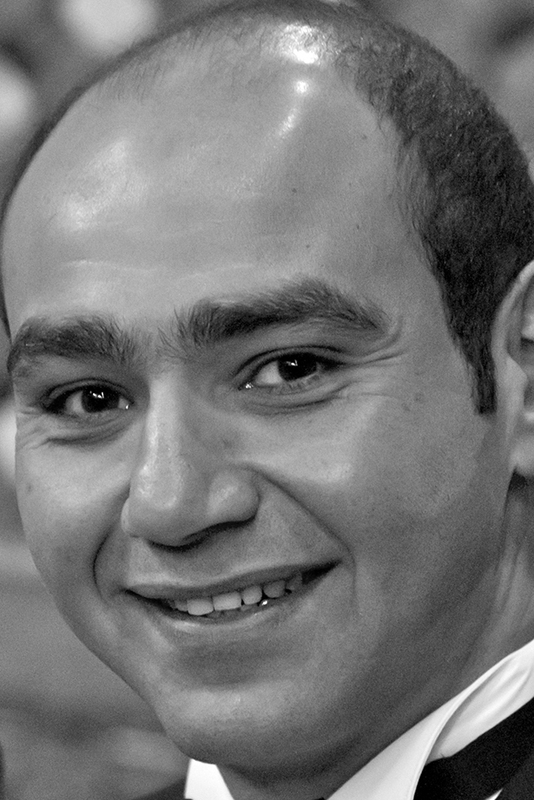 Hani Osama is the Founder and Managing Partner of The Producers. 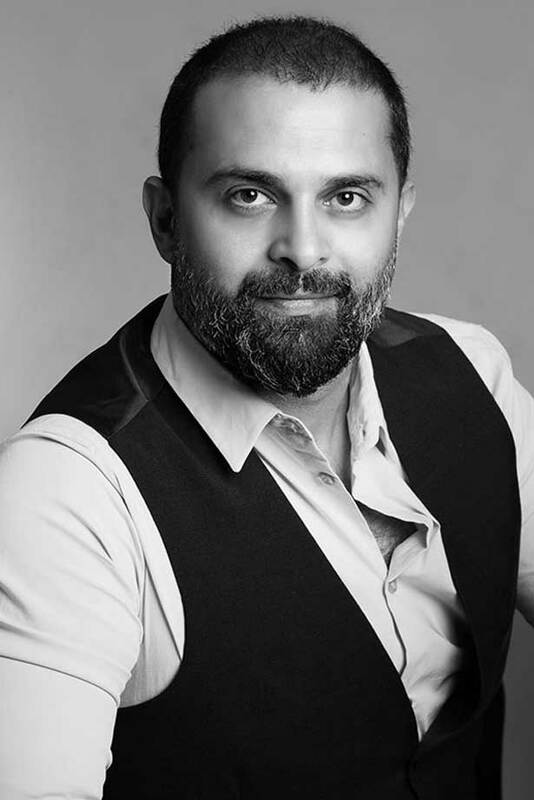 Osama is the decision-maker, the man behind the company’s vision, who sets its future strategies and picks the creative content that the company presents. Besides producing a number of TV commercials for some of the most famous trademarks in the Arab world, The Producers co-produced a number of award-winning films that made phenomenal success in the Arab world. The company has taken a new direction turning successful Arab literary works into films and TV series. Since its inception, the company became one of the biggest production companies in Egypt. 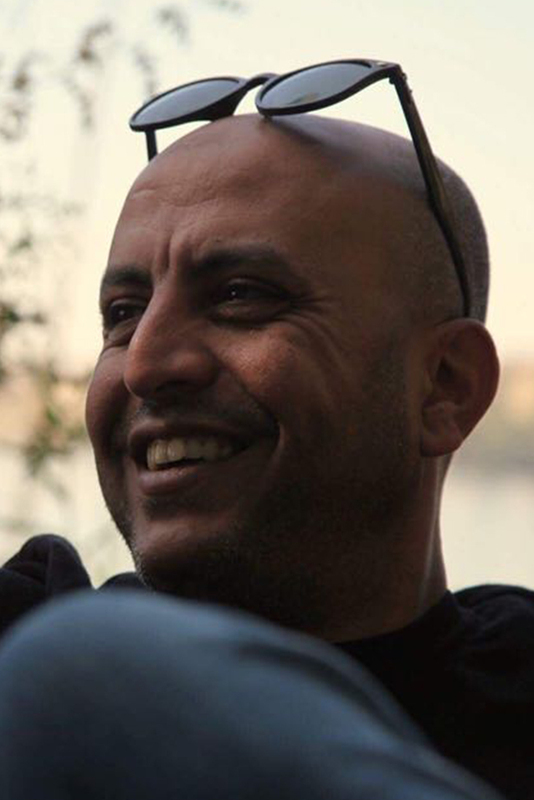 In 2018, Hani Osama joined the Malmö Arab Film Festival (MAFF) as a jury member for the festival's MAFF Market Forum within the MAFF Development Fund. With his diverse experience in cinema, TV dramas, in addition to commercials and music video, Director Hadi El Bagoury’s experience was not only about making mere attempts in these fields, but it was about using his experience through alternative creative media. 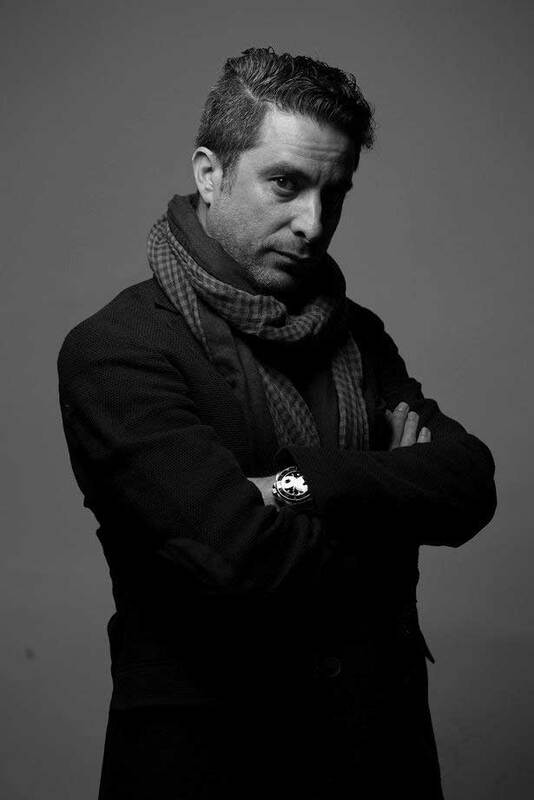 Aside from his experience as a director, El Bagoury co-established his production house The Producers with Producer Hani Osama in 2000 with an aim to make first-class and strong film and TV productions entering innovative and varied areas, which is exactly what El Bagoury was looking for. Through The Producers, El Bagoury made his 16 mm series A‘ard Khas (2010) that is the first series of its kind in the Arab world. Hadi made his way to the world of cinema through his film Wahed Sahih, which was screened in 2011. Not only was the film a significantly successful hit in theatres, but it was also the festival opener of the Dubai International Film Festival (DIFF) in 2011 as part of Muhr Arab Feature Competition, and Hadi won the Best Directorial Debut award from the Egyptian National Film Center. El Bagoury also directed the thriller film Warda (2014) with the contribution of The Producers, which was a box-office hit in Egypt and the Arab world. The film grabbed the media’s attention and audiences on social media for being inspired by true events. El Bagoury’s latest film is Hepta: The Last Lecture (2016). The film is based on Mohamed Sadek's best-selling book and has become the highest-grossing romantic film in the history of Egyptian cinema with revenues that reached more than 27 million EGP since its release in Egyptian theaters. The film received more than 20 awards including; the Best Director award at the Arabian Cinema Awards (ACA), Special Award (Late Director Mohamed Khan) at the Egyptian Film Association Festival, Best Director in 2016 at the Dear Guest Magazine (DG Awards) and the Best Director Award at the Egyptian Catholic Center Cinema Festival. 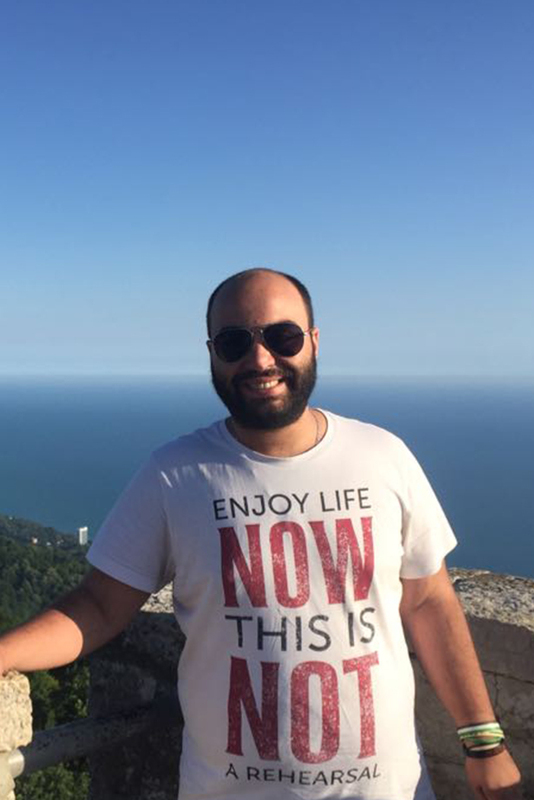 Mohamed started with the Producers as an assistant production manger and grew with it to be the Unit production manager of the company, managing a team of production managers and assistants. 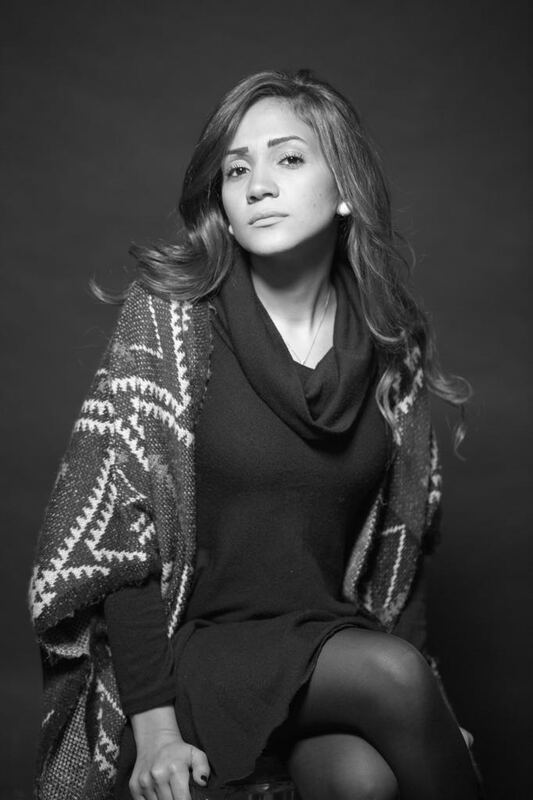 Heba joined The Producers in 2007 as a very persistent assistant producer, who has shown a great ability to learn quite fast. She is always known with her positive attitude.